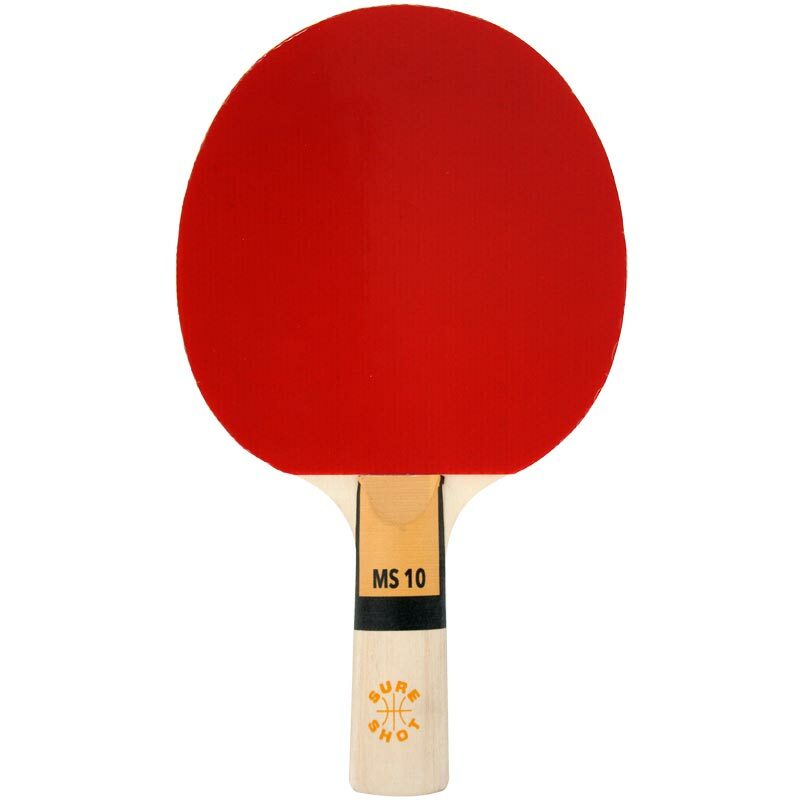 The Sure Shot Matthew Syed 10 Table Tennis Bat is the ideal bat for complete beginners. A top value bat packed with features. Strong 5-ply blade with a straight handle. Speed 50% Spin 40% Control 95%.